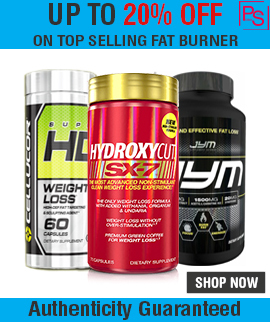 Muscletech Hydroxycut SX7 Preworkout help to Build Muscle, Power and Strength. 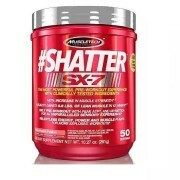 Muscletech SX7 Shatter is the Most Advance Preworkout. 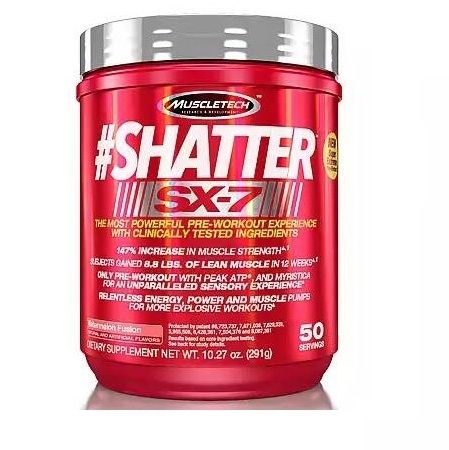 Muscletech Shatter SX-7 is Creatine Free Pre-Workout to Support Unparalleled Workout Performance and Formulated with Super Extreme, Cutting Edge Premium Ingredients! With Different flavours available like Blue Respberry Explosion, Fruit Punch Blast, Icy Pink lemonade, Watermelon Fusion. Muscletech SX7 Shatter contains Peak ATP Hard-training subjects who supplemented with Peak ATP in a 12-week human clinical study at the University of Tampa increased strength by 147% more than subjects using a placebo. Even better, these same subjects gained 8.8 lbs. Hydroxycut SHATTER SX-7 provides a potent dose of stimulant caffeine for increased focus, endurance, and energizing effects. Sacred lotus extracts (as Nelumbo nucifera) an exotic plant extract that works synergistically with caffeine for powerful pre-workout effects. 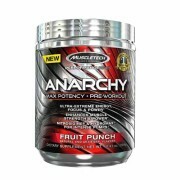 How to take Muscletech Shatter SX-7 Pre-workout: Take 2 servings (2 scoops) with 8 to 12 oz. of water and consume 30 to 45 minutes before your workout. Stimulant sensitive individuals should assess their tolerance before using. Do not exceed 2 scoops in a 24-hour period. Drink 10 glasses of water daily for general good health. Read the entire label before use and follow directions provided. 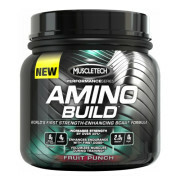 Note : All Muscletech Supplement Sold in India at Proteinsstore.com are 100% Genuine. 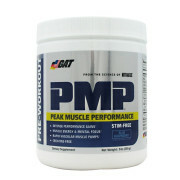 Buy Top Seller Pre-Workout in India. 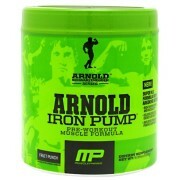 Take 2 servings (2 scoops) with 8 to 12 oz.